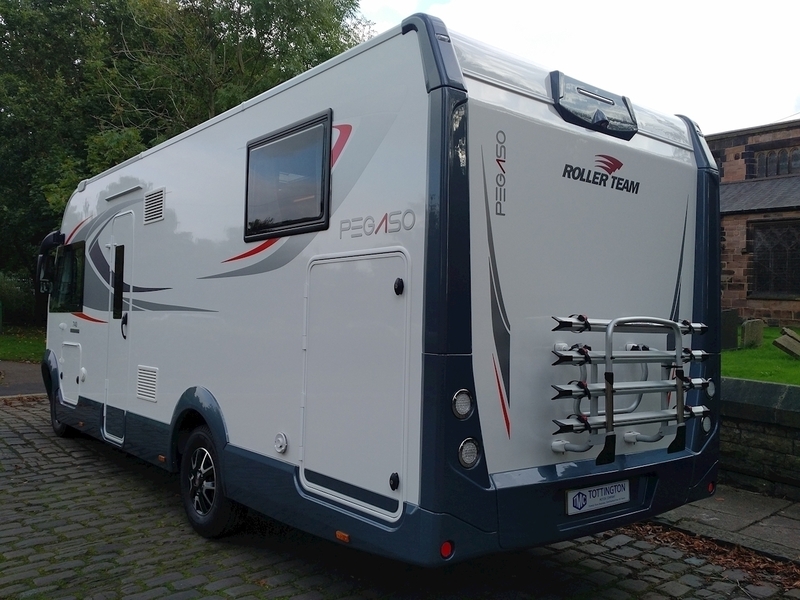 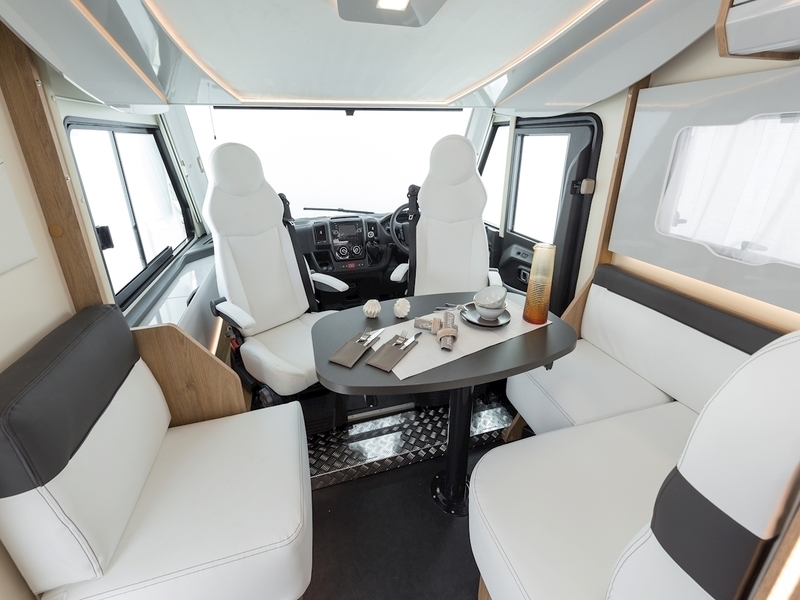 Crafted to bring the entire family together after a long day, the Roller Team Pegaso A-Class is a spacious option for the nomadic traveller. 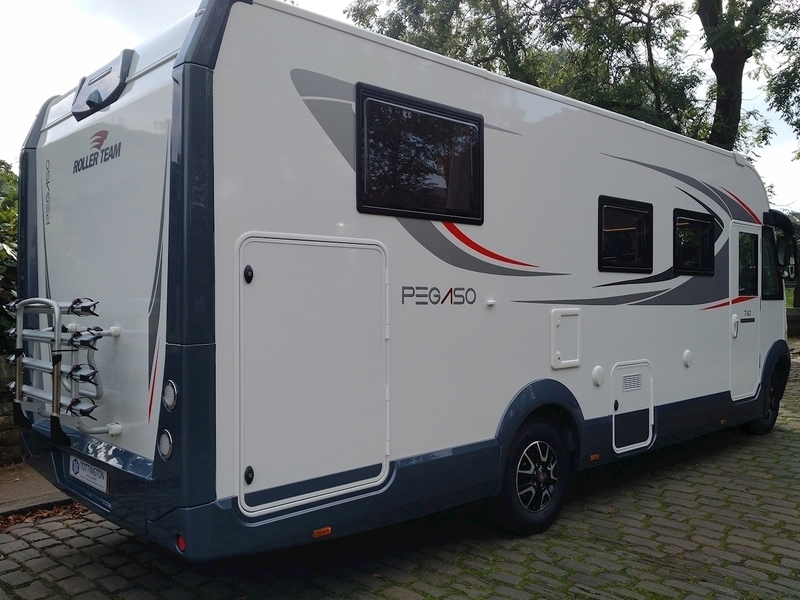 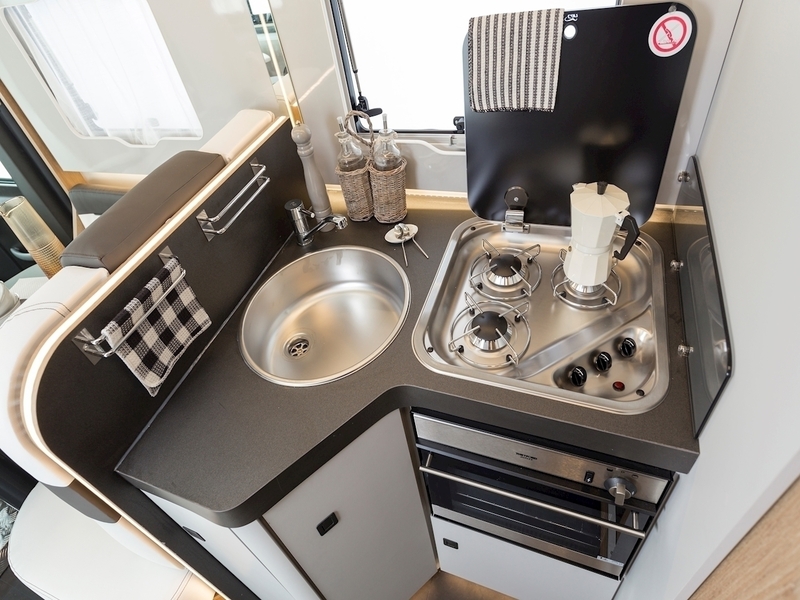 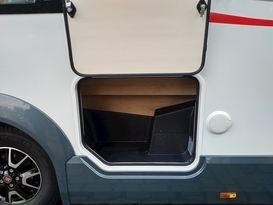 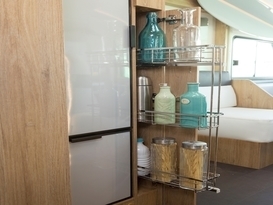 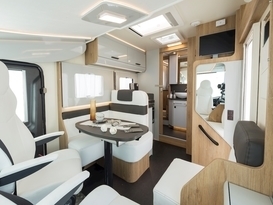 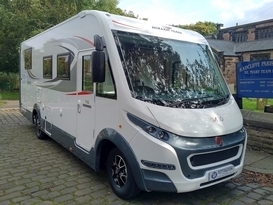 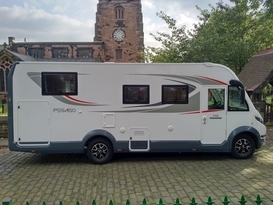 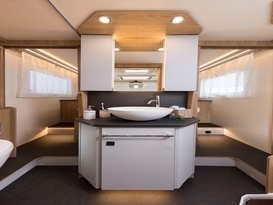 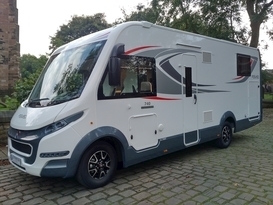 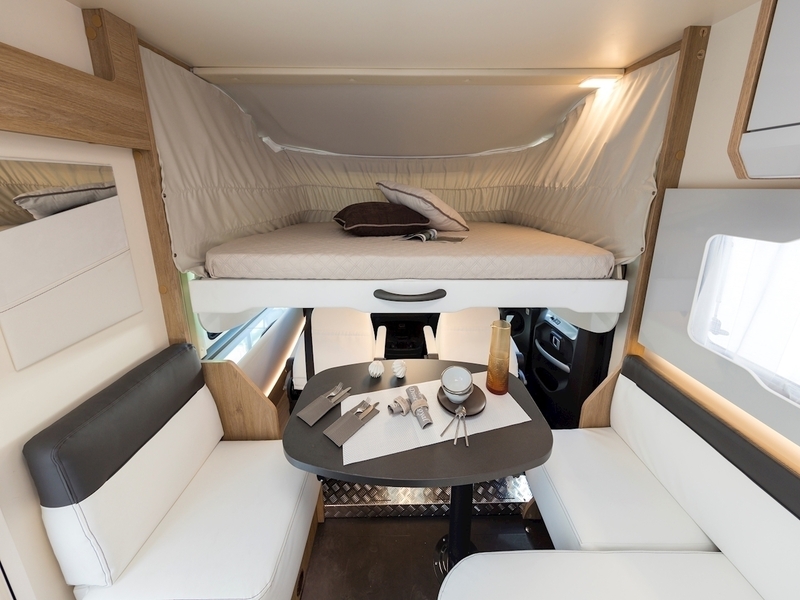 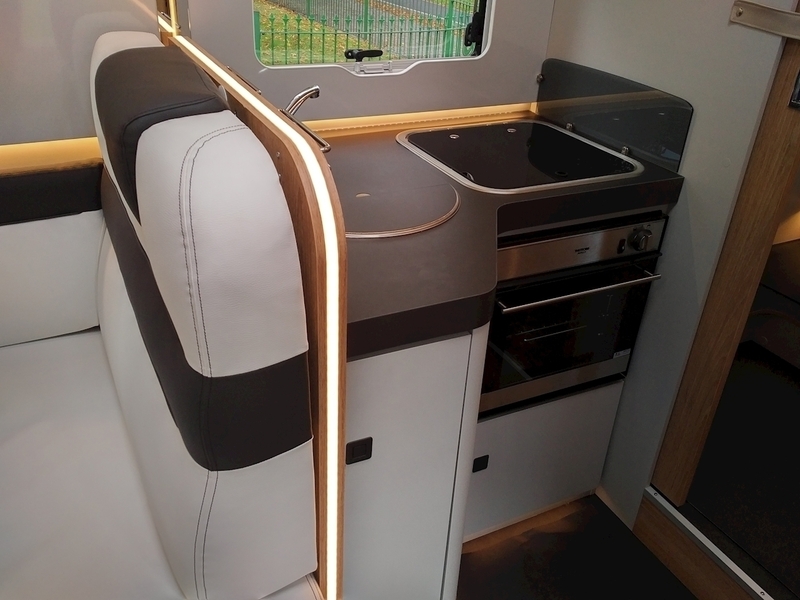 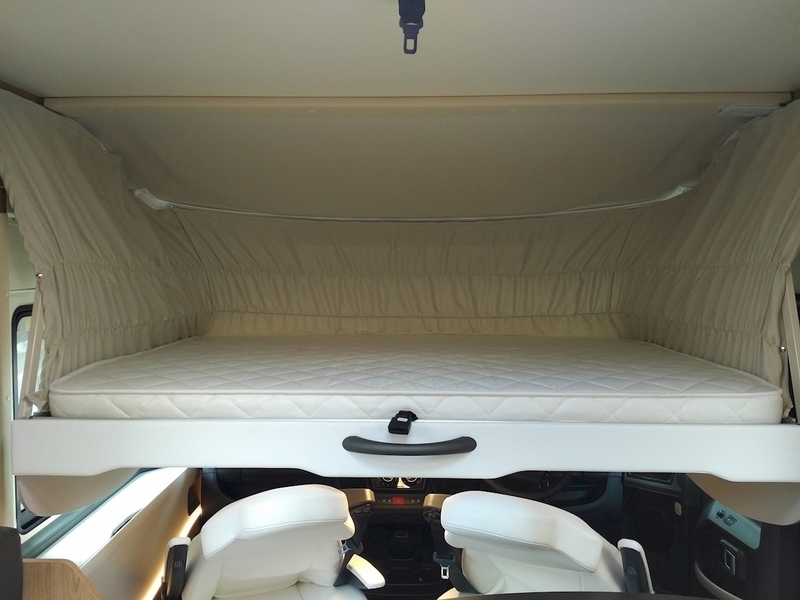 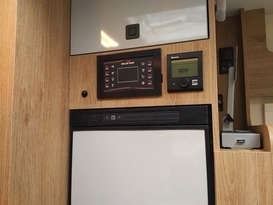 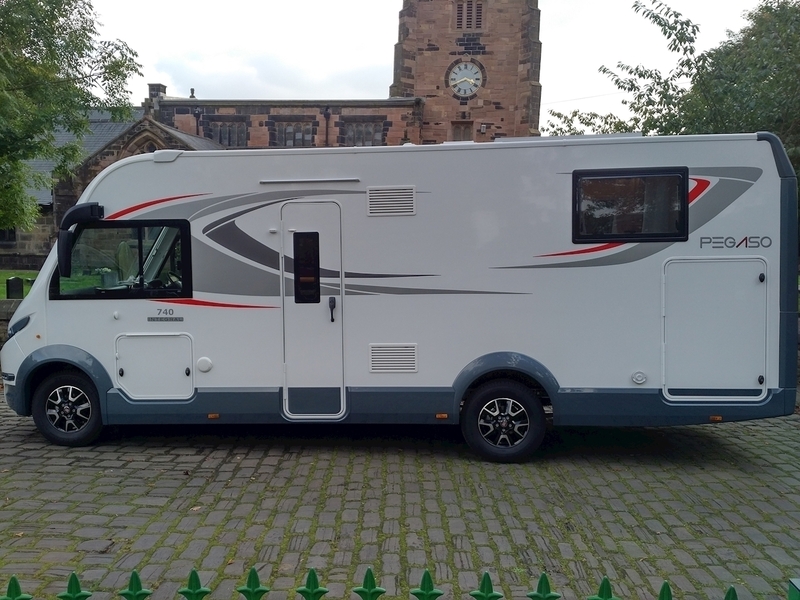 Cleverly designed to offer exceptional space in both the sleeping and living quarters, this 4 berth motorhome boasts a rear island bed in place of a master suite for added comfort. 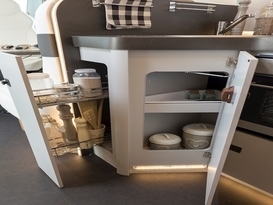 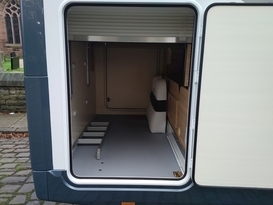 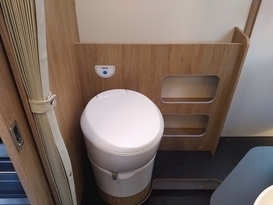 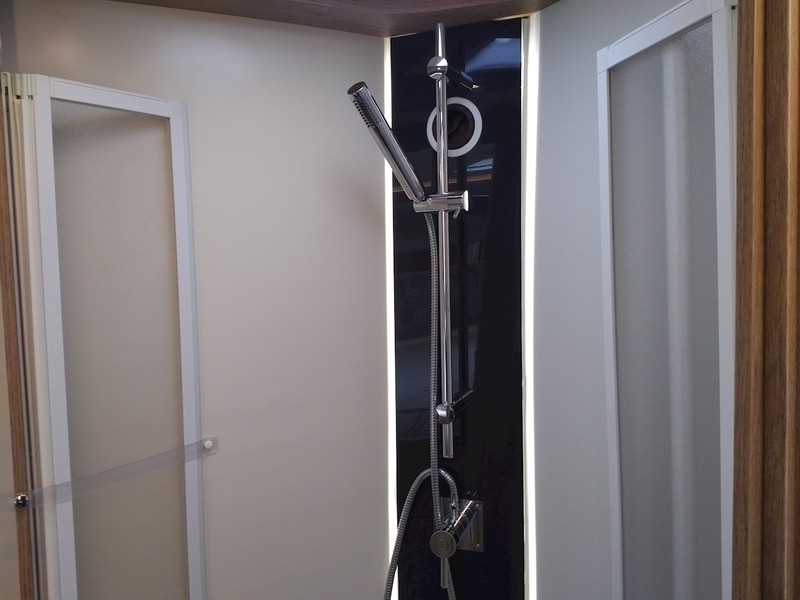 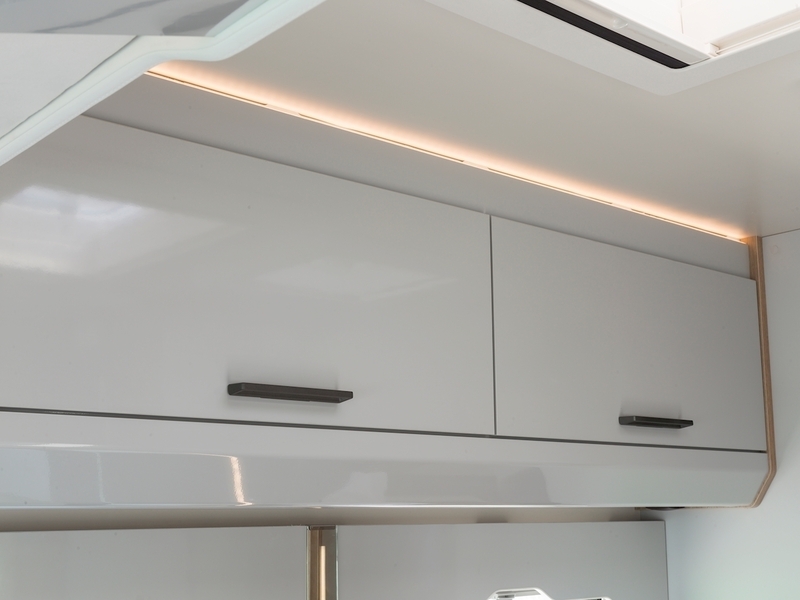 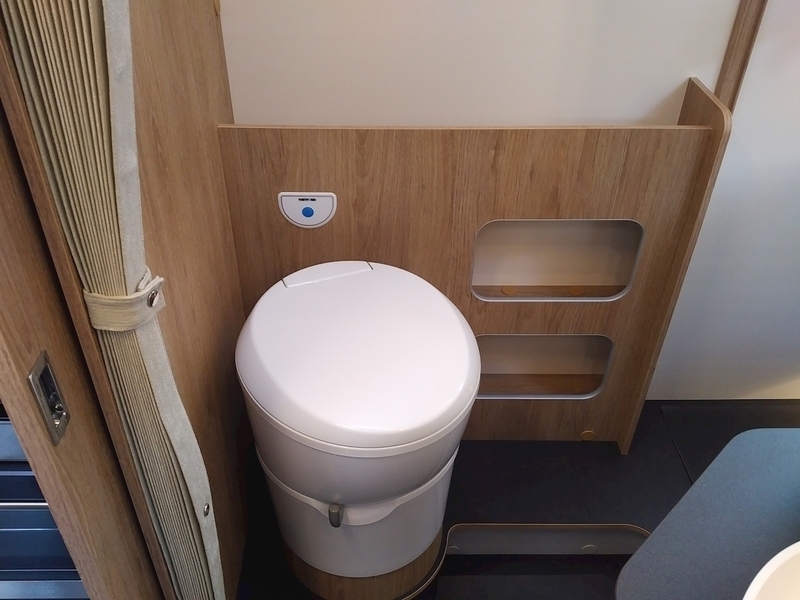 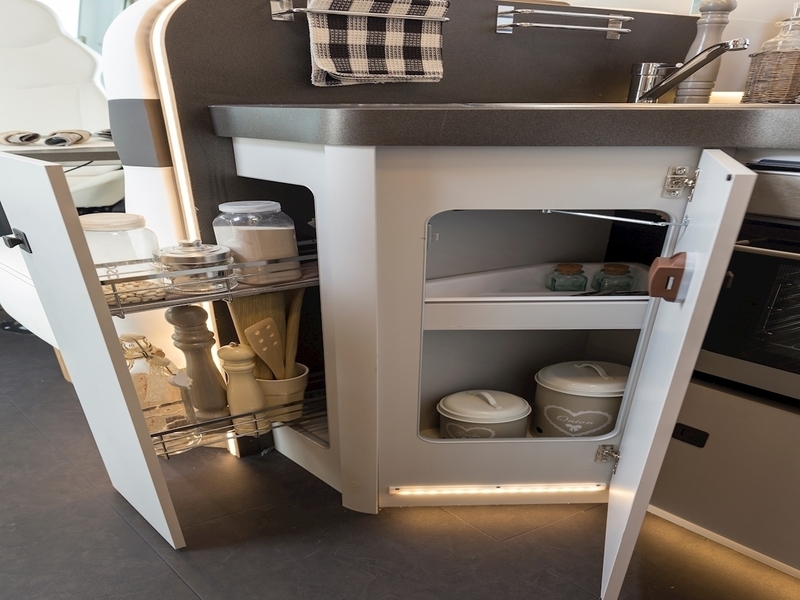 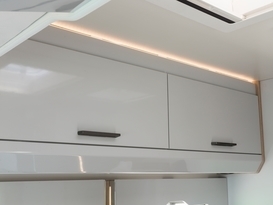 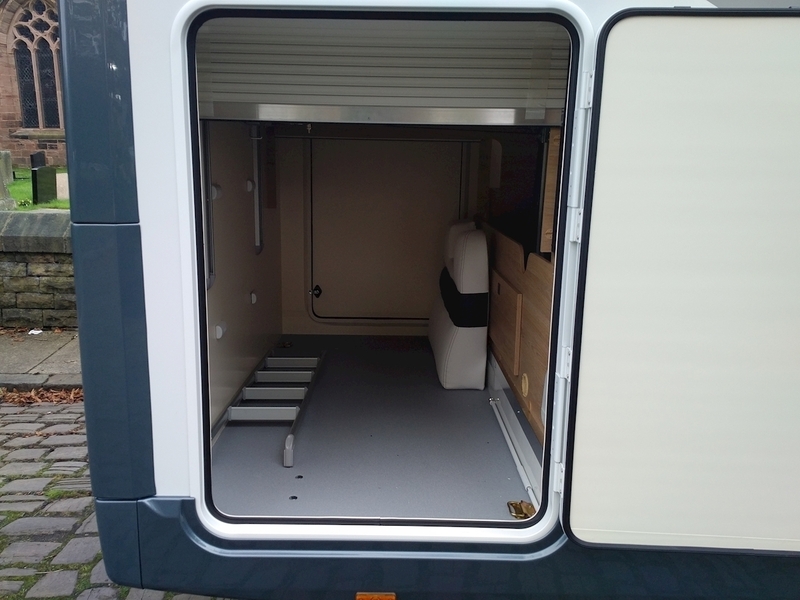 The centralised washroom can be accessed at any time of the day while a drop down bed in the lounge can be extracted when guests visit or smaller children join your party. 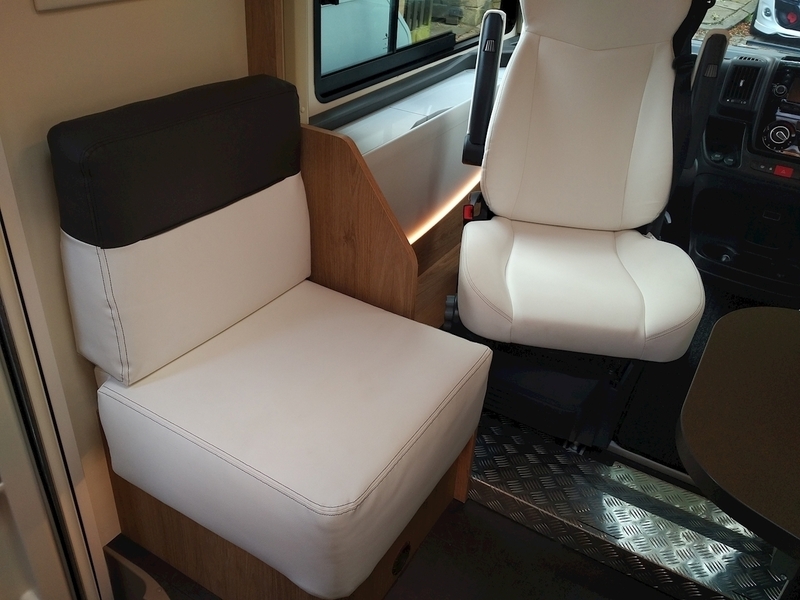 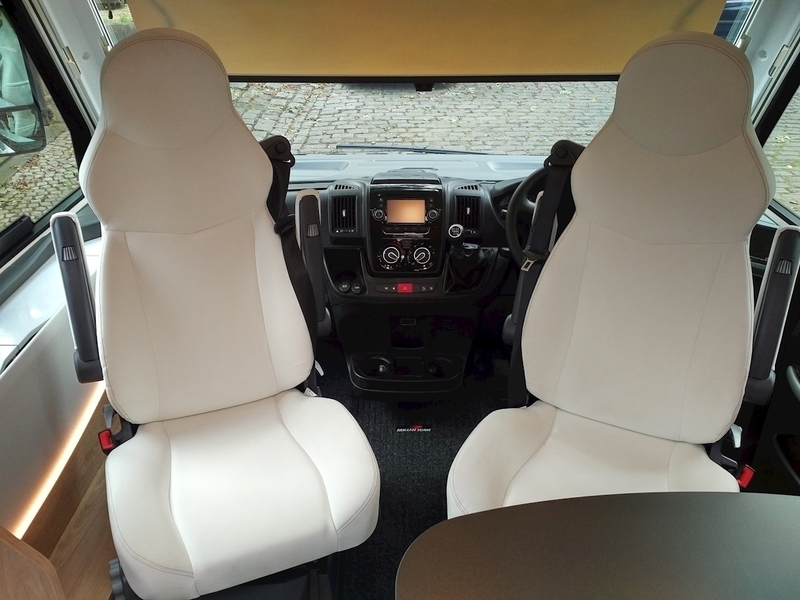 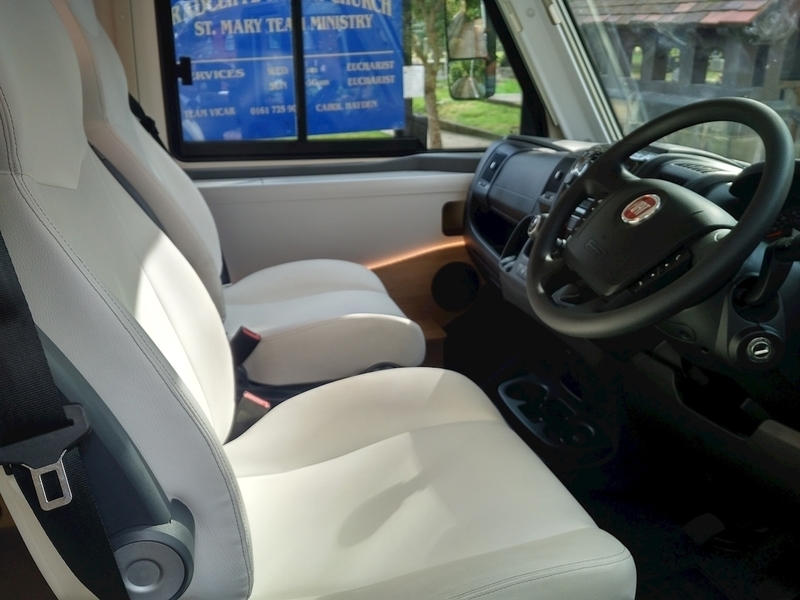 The larger seating area provides exceptional space during meal times with ample storage for packing away all your essential travelling items. 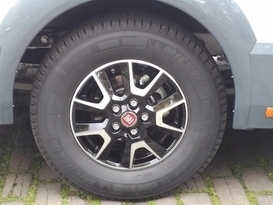 Finally, Hill-Holder technology extends your braking pressure to prevent slips when pulling away. 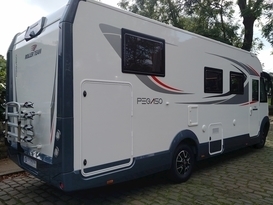 Please contact for full terms and conditions of hire.